Looking for private in-home or in-studio Japanese lessons? Our Accord teachers are ready to get you started. Find your teacher today! I am a native Japanese speaker with a Japanese teaching credential. All ages and levels are welcomed! Lessons are customized and catered to the needs/goals of each student. I am also qualified to tutor graduate students (Master’s and PhD) doing their thesis. I believe when we learn other languages, it is important to learn their culture, history, etc. for better understanding. I’ve learned Japanese drums, how to wear Kimono, Tea and flower ceremonies so that we can explore Japanese culture more than just learning the language! I have been in love with language my whole life. This led to learning and studying English for the past 30 years. In learning English I rediscovered my love of Japanese language as well. I would like to share my enthusiasm for Japanese language with you. eacher including my grandmothers, grandfather, aunts, uncle, and my parents. My family inspired me to become an educator as well where I would have the chance to make a difference in students' educational, social, and emotional well-being. I earned my teaching credential from Kochi Women's University in Japan and a Master's in Intercultural communication from Kobe University, Japan. During graduate school days, I worked as a tutor for international Master's and PhD students to assist them on their theses in Japanese. After I moved to Los Angeles, I started my career in the corporate world, and have worked in the US, Canada and Japan for last 15 years. In Canada, I taught Classic Japanese and Chinese Poetry at Toronto Japanese School as a high school teacher. The best instructor I have ever had in my life. As it states on her profile, she is well-versed in all levels of Japanese language and culture. She is extremely good at developing a lesson plan specific to each student's needs, and can use a wide variety of media to help each student - again, depending on what each student would like to do. 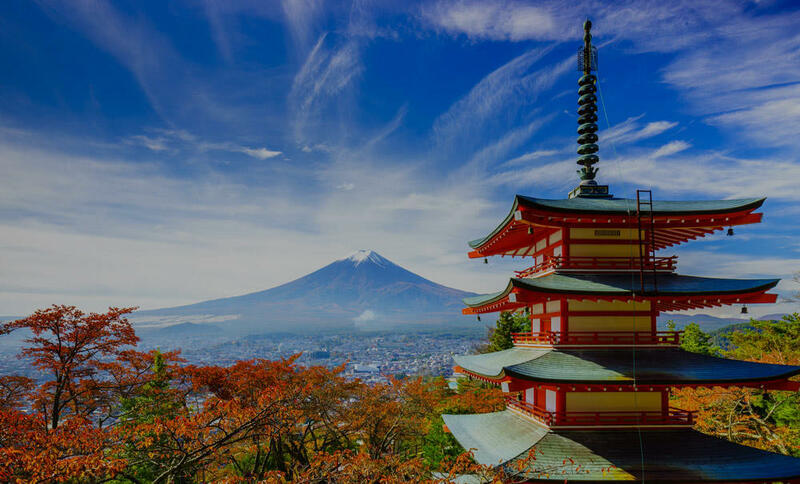 Whether you want to learn how to speak for a trip, or how to navigate the Japanese business environment at a fluent and competent level, she will have the best instruction. To say that she is adaptive is an understatement. You will absolutely come out of every class feeling that you have learned something meaningful and useful towards your language goals. Jessie will work with you to develop a schedule that will work with your life outside of class, and is extremely easy to work with regarding schedule changes. I highly recommend Jessie for any level due to her adaptability, high skill level, and wide span of knowledge. We can focus on all four skills; speaking, listening, reading, and writing, but if a student would like to focus on only speaking, we can certainly do that as well. We also talk about cultural aspects of Japan and cover the vocabularies related to the cultural aspects.